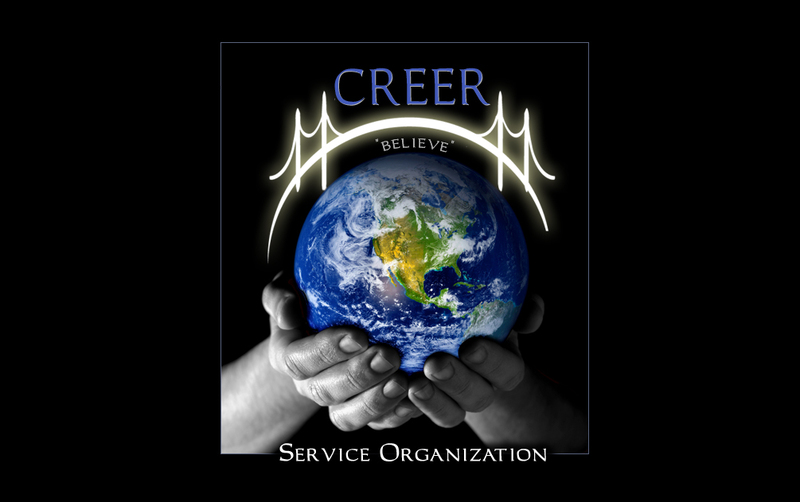 Welcome to CREER's new website. We are excited at the opportunity to serve the greater community through our online presence. We are open to any suggestions, comments, and offerings, at any time through this site. We would like to extend our gratitude to all who have helped CREER to blossom in the past 2 years and especially to our good friend, mentor, and web designer Michael Joseph Ferguson.